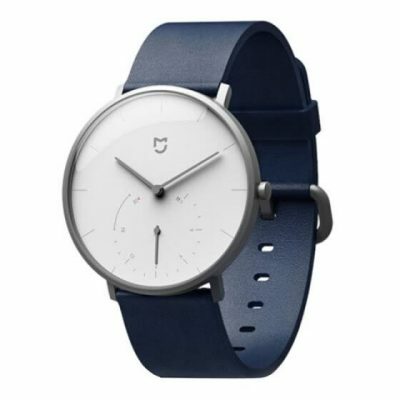 Right now the best price for Xiaomi MiJia 3ATM Quartz Smartwatch without coupon is $35.50 on Joybuy. There is no active coupon at this moment, but Joybuy offer a flash sale for this smartwatch right now. You can get Xiaomi MiJia 3ATM Blue for $35.50 with free shipping on joybuy. Seller warehouse is located in China.